We survived … but now what? We often have medical cases from the shelter and we try all we can for them. Sadly sometimes it just is not enough they still die. Our last post was about the puppies at the shelter who urgently needed foster care – these were the survivors from a larger group. Being so young and frail means that most of them do not make it as there is little we can do against viruses in the shelter. Those that do survive however we try to support against other pathogens and we try to build up their strength so that they can survive. Unfortunately we had virtually no one who stepped up to help them so their fate remains shaky as we just cannot afford to do all that we would like to. There are however happy stories too from survivors. You may recall little Piciu who we rescued from the shelter. He was a tiny little pup with three broken legs and in a very bad way with his legs being held together really just by his skin. He would definitely have died – relatively quickly but in extreme pain. We rushed him to the vet where he had surgery and had his legs reset. This little tiny boy showed us how strong of a will he had to get better – as you can see from the video he is a bundle of joy and energy now! 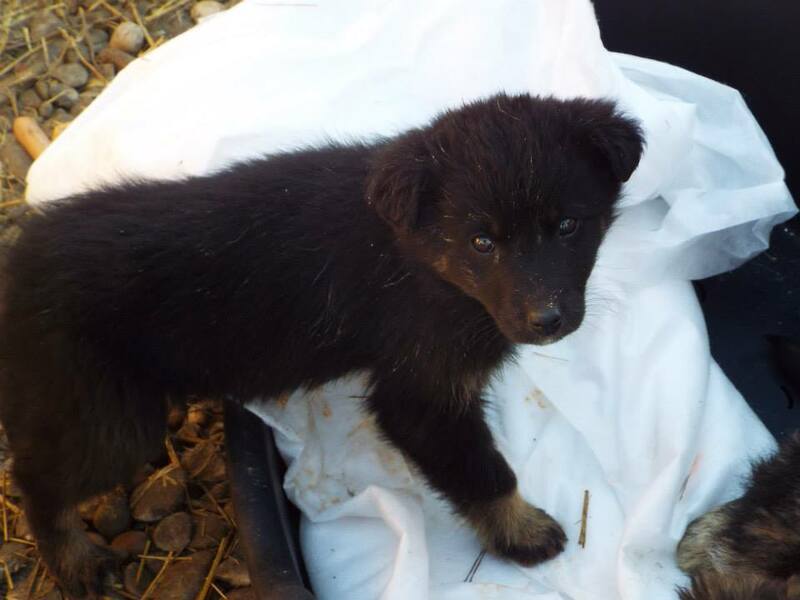 Yes little Piciu has recovered and can walk – indeed run – again. We are so happy for him and he really is a joy to see. However having survived he now has a new problem – he has no home. After all this trauma he will end up back in the shelter where he was injured unless we find him a home. 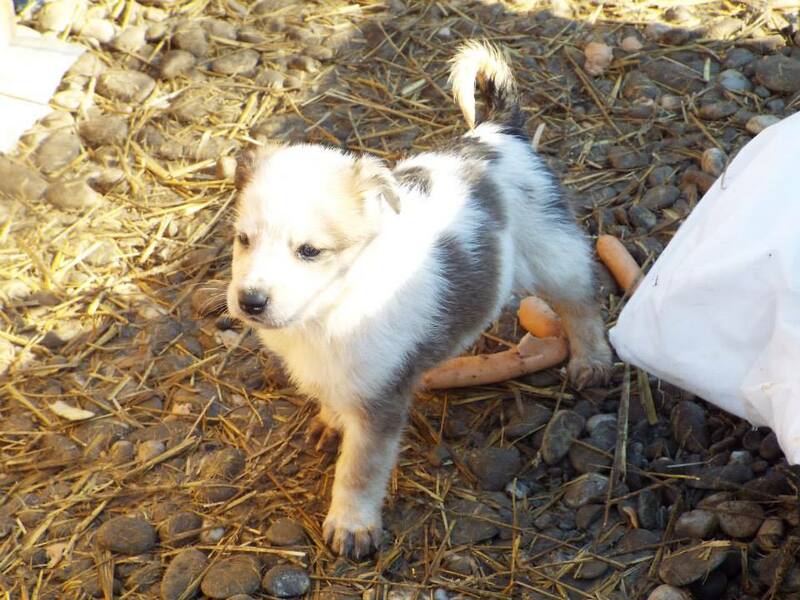 Can you think of anyone who could give this little monkey a home? Another survivor who fought really hard to survive is Fatmy. I remember first seeing the images of Fatmy and thinking this dog would not make it. When we first came across Fatmy he was skin and bones – you could see his hips sticking out and he was just a bunch of sharp bones coverd in fur. It was touch and go. 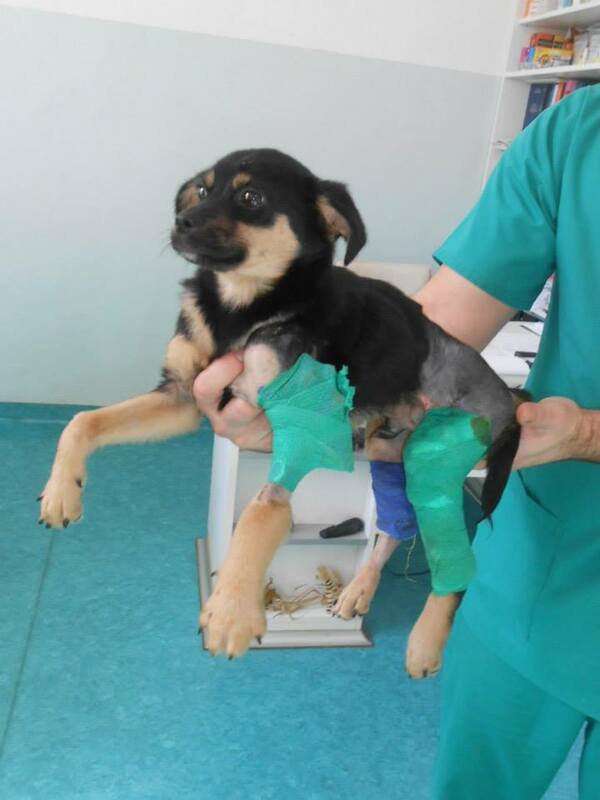 Fatmy had distemper – a dreadful disease which many dogs in Romania do not survive. There is little one can do but pray. 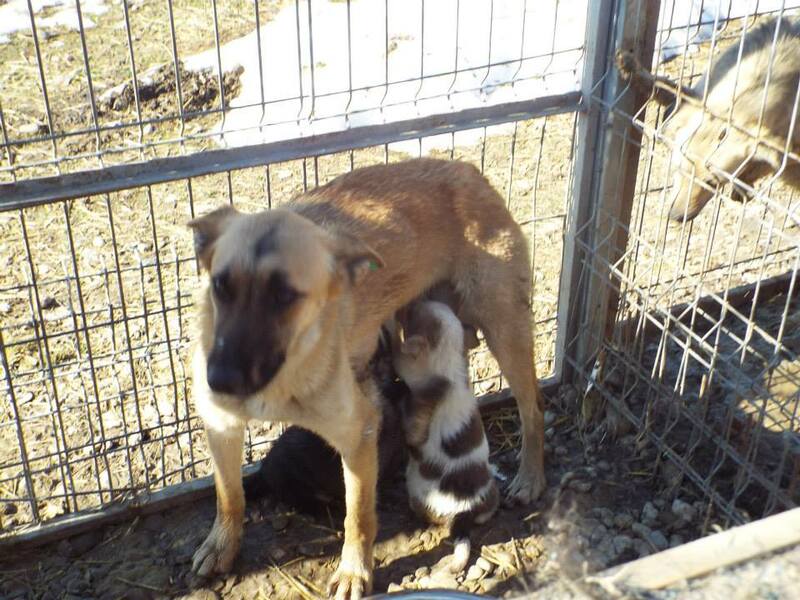 What these sick dogs need more than anything to survive is strength and hope – but this is something in short supply for stray and shelter dogs in Romania. Fatmy however had hope on this side. He fought hard and he hung on. We prayed and supported him – hoping that prayers and love would win the day. We paid for vets bills and special food to build his strength. Mostly however we prayed and stood by this bundle of bones and held his paw as his fought for his life. He won! Yes – the skeletol dog fought this horrific disease and won! 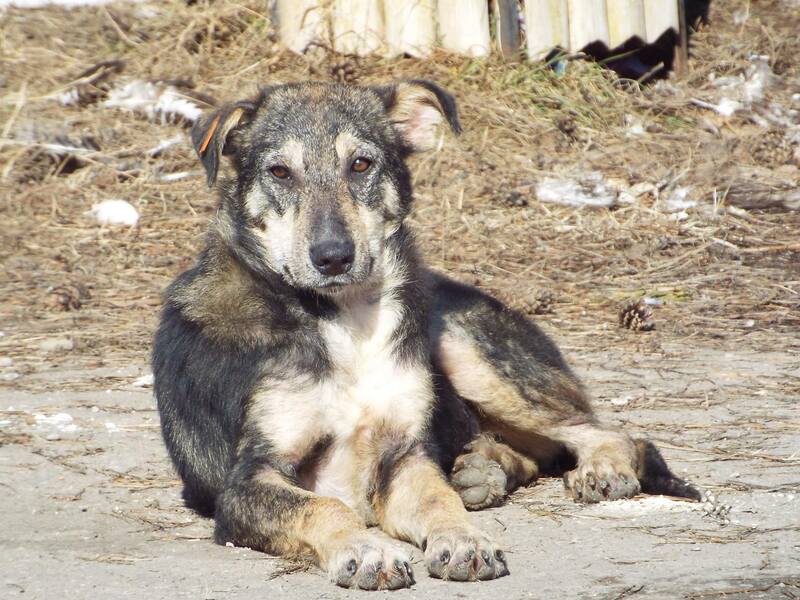 You would not recognised Fatmy now – gone are the bones and instead a handsome, wonderful boy with a desire to live. We congratulate you Fatmy on winning your life – but we are still praying for you. 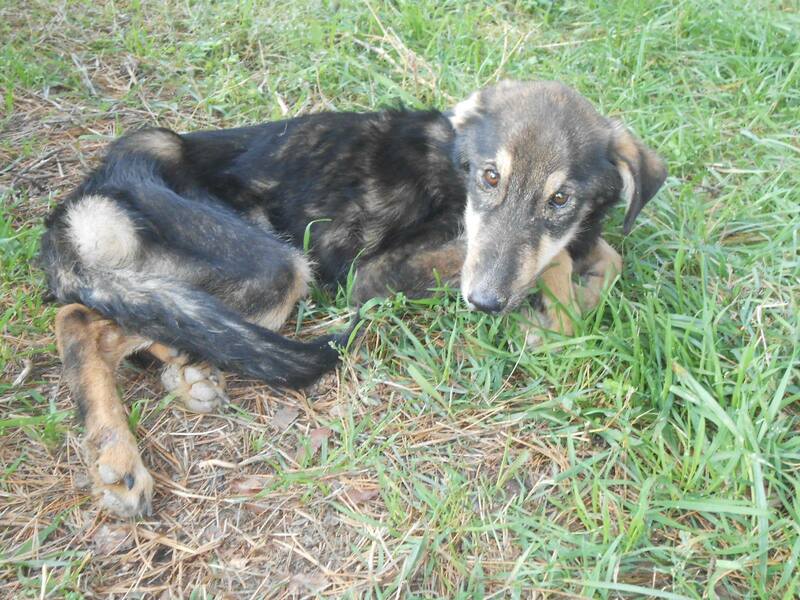 We are praying that someone will give this boy a home. After such a tough battle he should be in a home, surrounded by love and life but instead he is back in the shelter, surrounded by death and an ongoing battle to live. This boy deserves more – he fought for more. Can you help find him a good forever home? 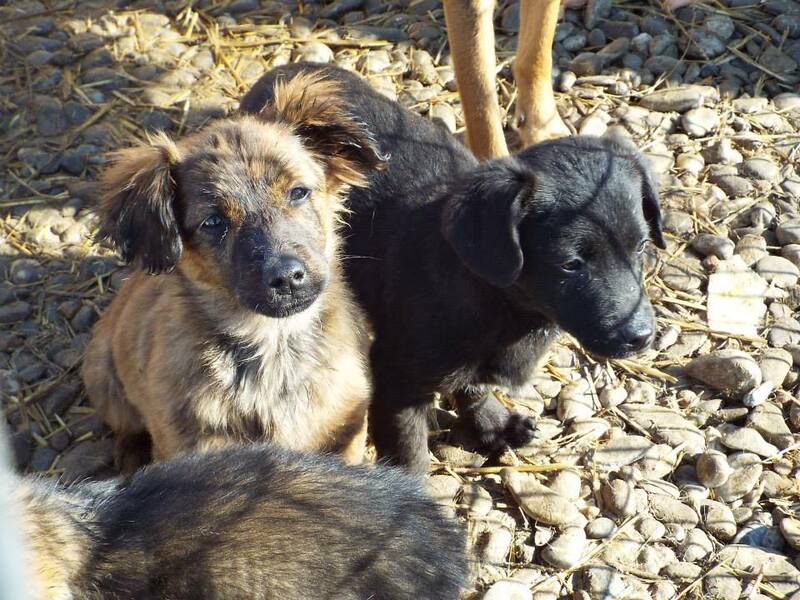 We need to find homes for both of these survivors and we know there must be a home for these dogs out there. There must be more for them after their terrible battles for their lives than living in the cold and heartless shelter, where they have to continue to fight for their lives. We hope that someone out there sees this post and can open up their home for one of these boys – and that is why we ask that you share this post with as many people as you can. The more reach this has the higher the chances that someone will give these survivors a home. And perhaps someone reading this thanks to you sharing it will wish they could help – but they cannot take a dog. 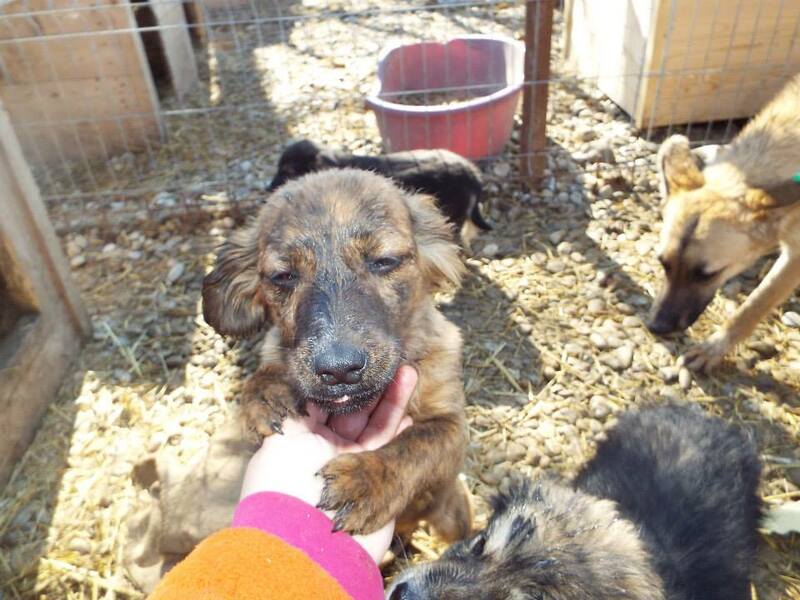 Then perhaps they will decide to foster or sponsor one our many puppies and help them become a survivor too? 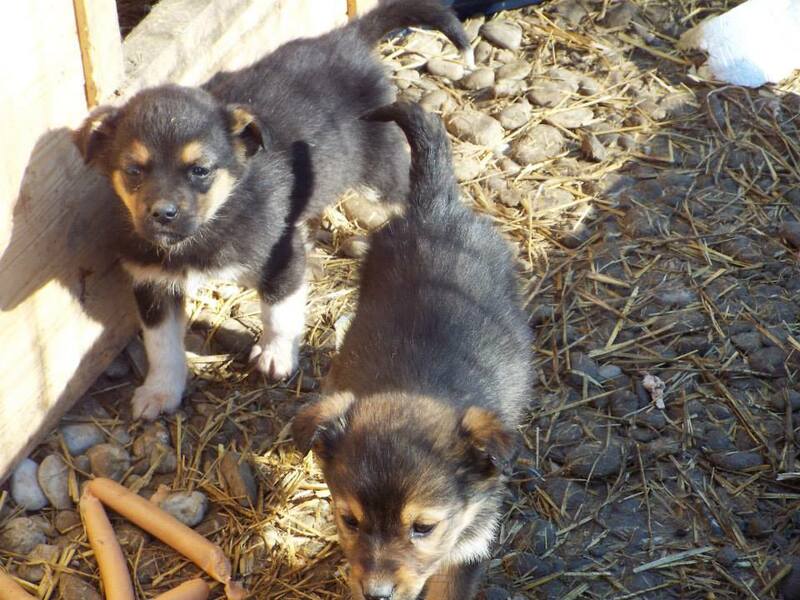 Perhaps reading this you see that it is worth supporting a small charity like Hope for Romania Strays because we do make a difference. Without us there would be no happy survivor story for Piciu or Fatmy. Both dogs would be dead by now – just another set of dead dogs in a land full of death for strays. Please help us save more dogs and please help us find more homes for our survivors. 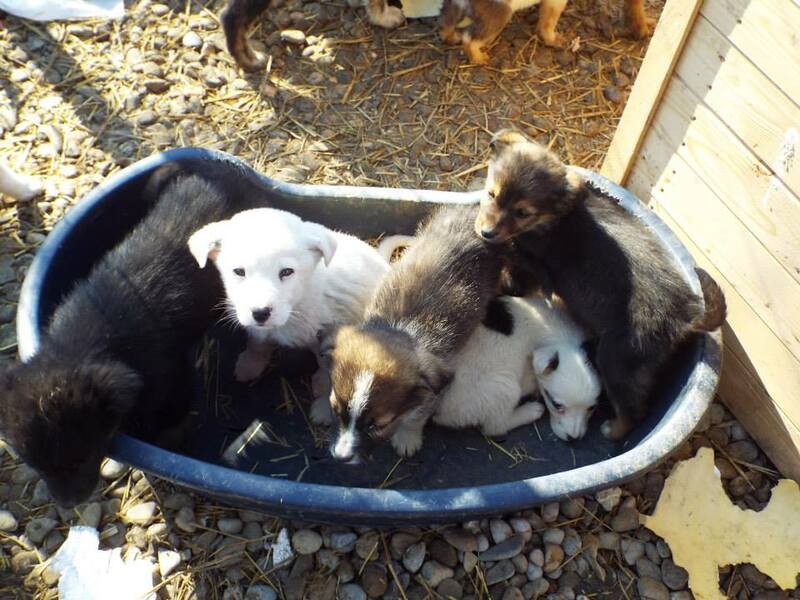 We need puppy food – the shelter does not provide it – will you pay for it? Will you help me become a survivor too by sponsoring me? I dream of life outside of the shelter – will you help to fulfill that dream? Will you save my babies? Please? I won’t be able to provide milk for much longer – who will pay to feed my babies? 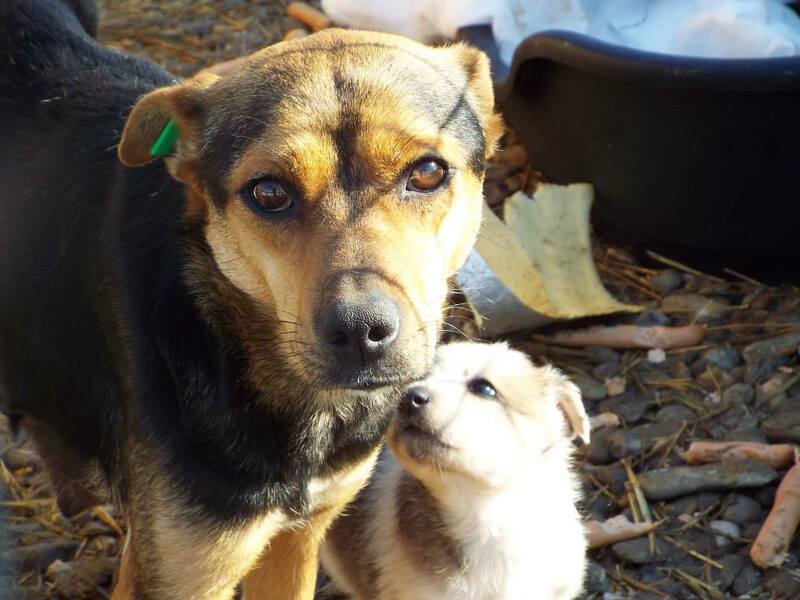 When I grow up I want to keep my family safe – will you help me grow up? Look at my little face – don’t you just want to sponsor me? Hello. Can you email Aniela at hopeforstrays@yahoo.com? She is on the ground there and is best placed to offer advice. 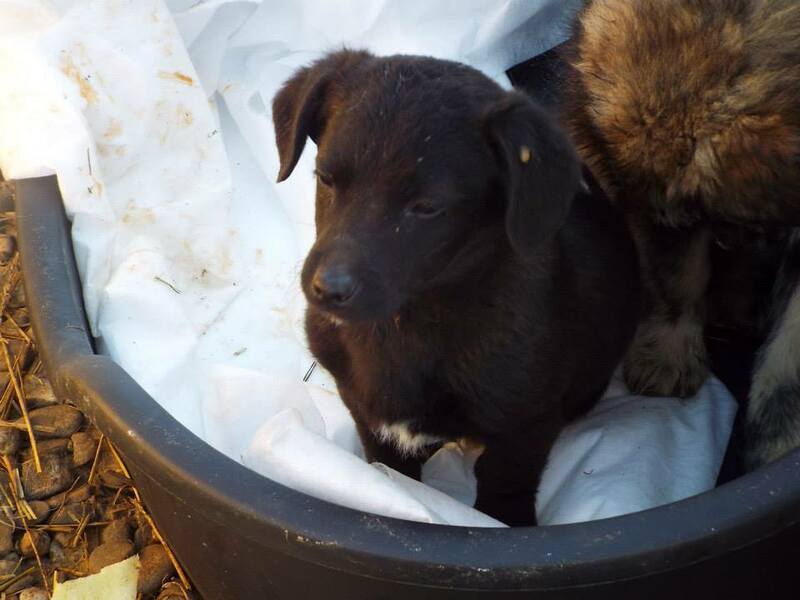 I know that everywhere is pretty full so if there is anyway you can find a foster or forever home for the dog in your own country that would be the best.